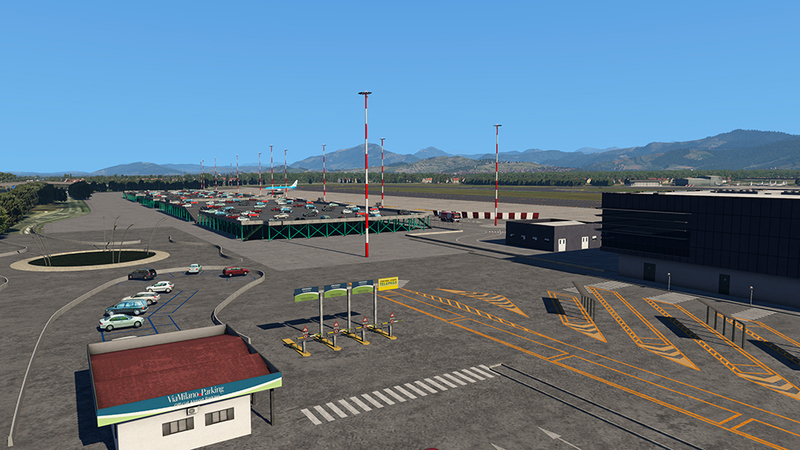 Aerosoft has released Airport Bergamo XP for X-Plane 11. 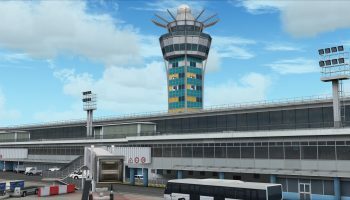 The airport, which was originally developed by Tailstrike Designs for Prepar3D V4, has since been converted by Windsock Simulations to bring a realistic representation of the airport in the simulator. 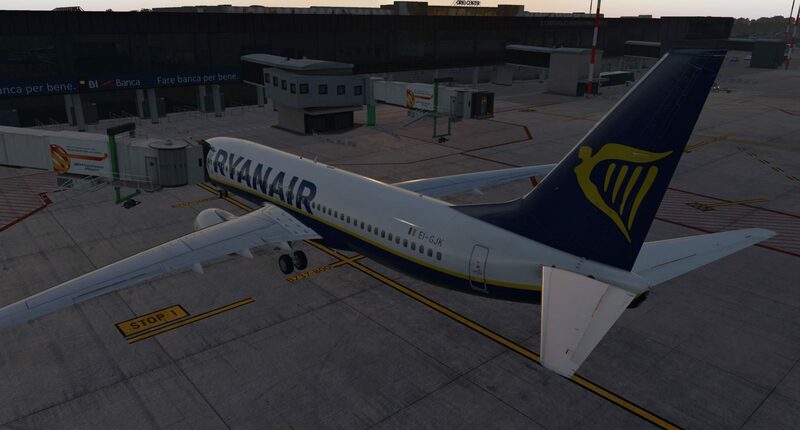 Bergamo airport is one of three airports in Milan, primarily serving as a hub for low-cost carrier Ryanair. 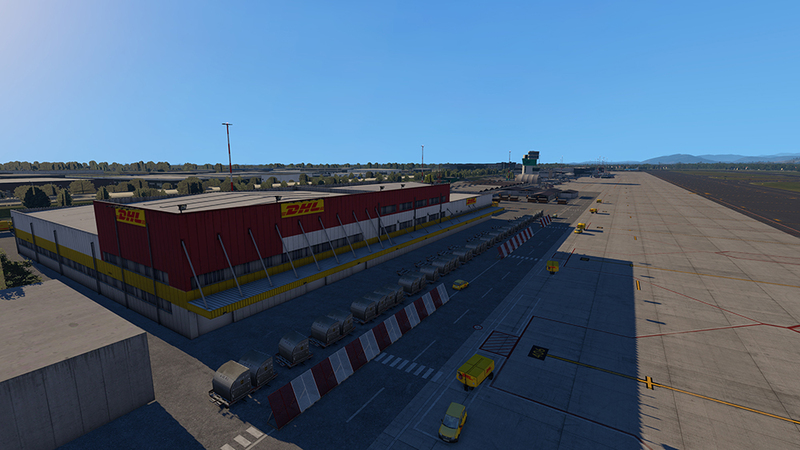 Further to passenger traffic, the airport also often sees operation from cargo carriers such as UPS and DHL. 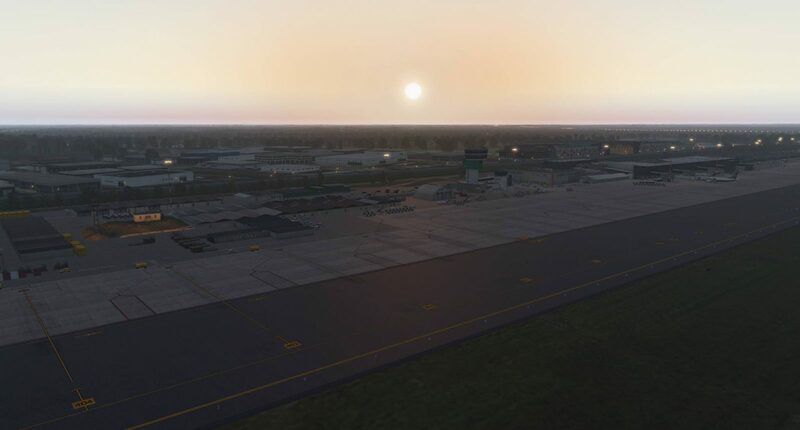 The airport product brings a wealth of features including customer jetways (using the SAM plug-in), 50cm aerial ground imagery, PBR texturing on the ground and a range of animated objects throughout. 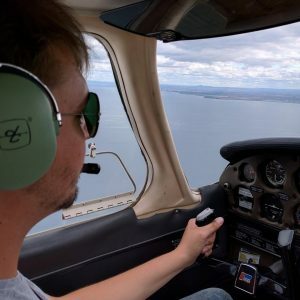 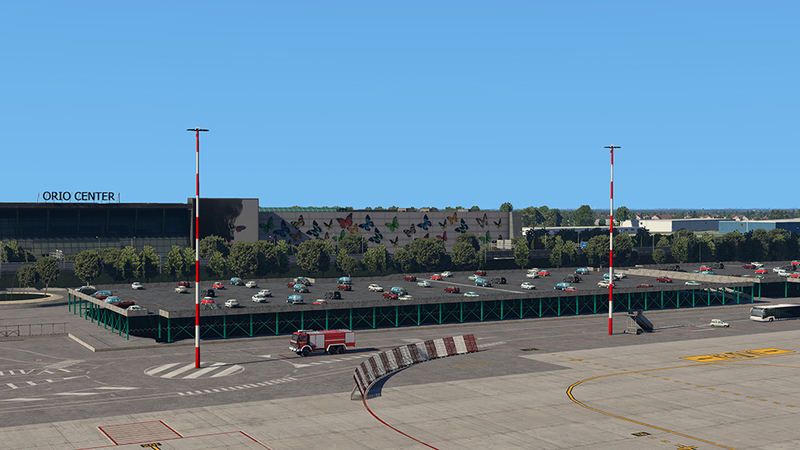 Finally, users can enjoy dynamic lighting, volumetric grass and a range of static aircraft around the airport. 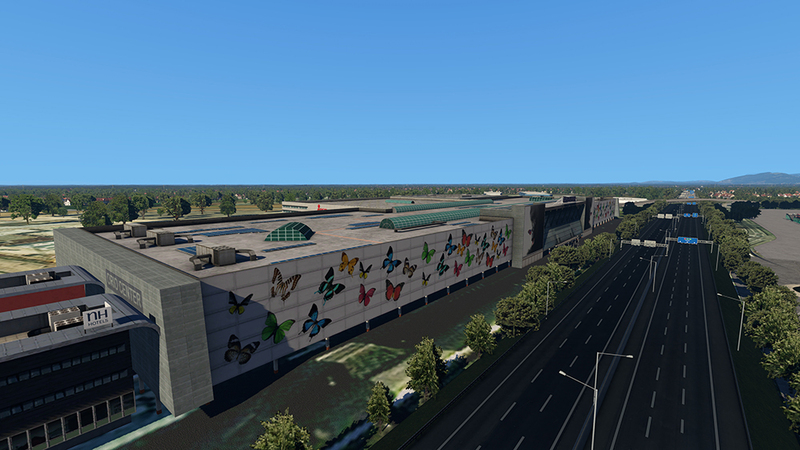 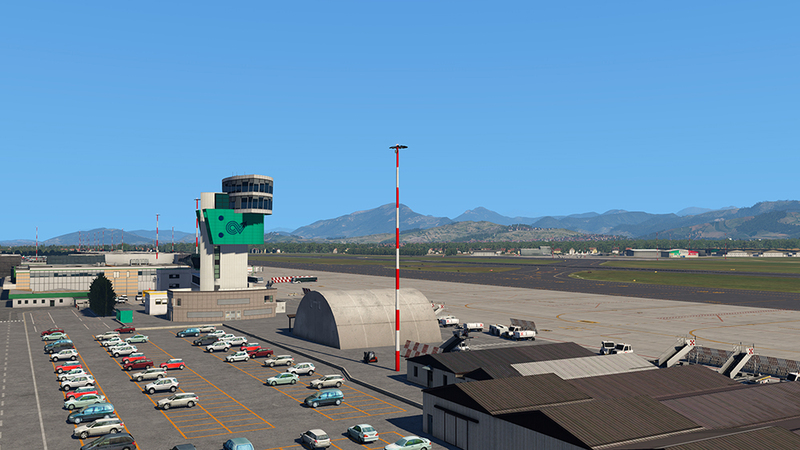 You can buy Airport Bergamo XP from Aerosoft now for €20.13. 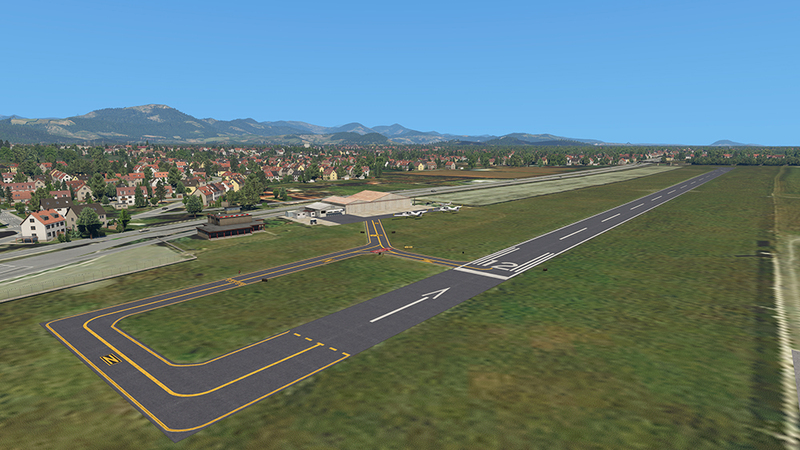 If you would like the airport for Prepar3D V4, you can buy it from Aerosoft for the same price.